The Lenovo Vibe S1 has just been officially unveiled as the first phone with a dual front-facing camera setup that will make it possible to adorn your selfies with some cool effects. 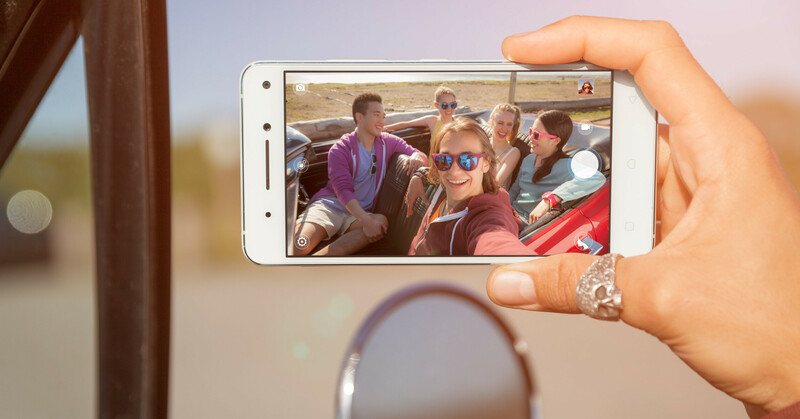 The Vibe S1 features an 8-megapixel and a 2-megapixel camera, both facing to the front and shooting in concert when you take selfies. So while the 8-megapixel cam is the main driver for your image, the secondary 2MP shooter is used to get a sense of depth and this can be used to add a ‘bokeh’ blurred background effect to images, but also get rid of a photo bomber or altogether replace the background of a selfie and make it appear as if it’s taken near, say, the Eiffel Tower. 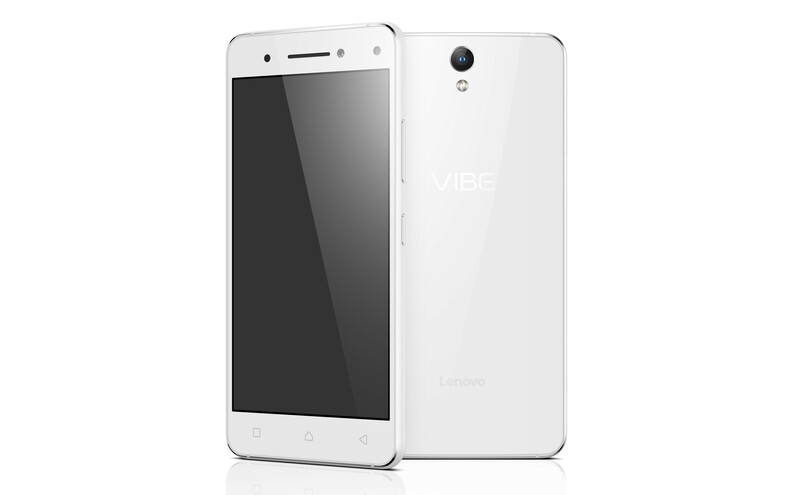 The Lenovo Vibe S1 full retail price is set at $299 and the phone will be available in multiple markets. Unfortunately, the Vibe S1 will not be officially sold in North America (hence, it won’t be available in the United States).